Hi friends! 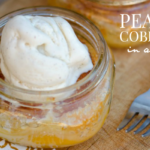 Today I’m excited to not only bring you the most delicious Easy Peach Cobbler in a Jar, but since it’s also the 12th again, it’s time for 12 Bloggers – 12 Months – 12 Ingredients (or less)! 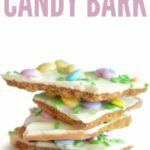 Remember, each month this year on the 12th, 11 of my bloggy friends and I will bring you a delicious and easy recipe, with a theme! You can follow along here and on our Pinterest Board! 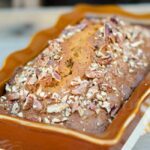 So far we’ve covered 12 Quick and Easy Healthy Meals, 12 Valentine’s Day Treats and 12 St. Patrick’s Day Treats, 12 Spring Treats, 12 Fresh Fruit Recipes, 12 Fourth of July Favorites – and the theme this month is 12 Jar Recipes! I love mason jars. I mean, who doesn’t? Maybe you’re over them because they’ve been so trendy for so long. But still to this day, any food or drink served in jars makes me smile. Like our S’mores Snack Mix. 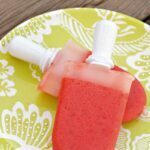 Or our Strawberry Agua Fresca – ooooh I should make that this weekend! 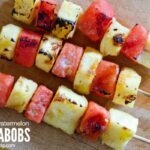 So fresh and tasty – and perfect for Summer. I digress. 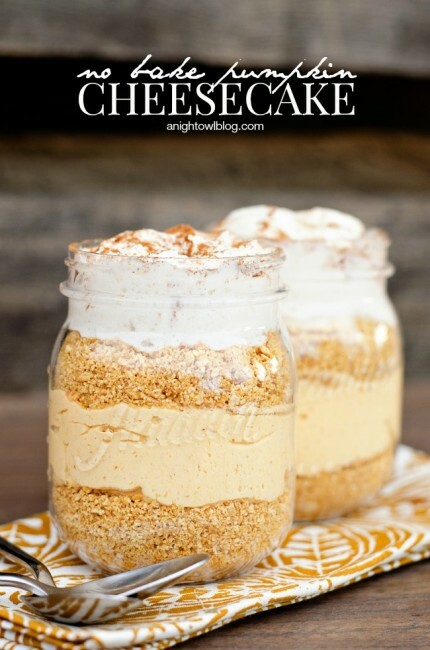 For this recipe in a jar, all you need is some butter, Bisquick, sugar, milk and canned peaches. 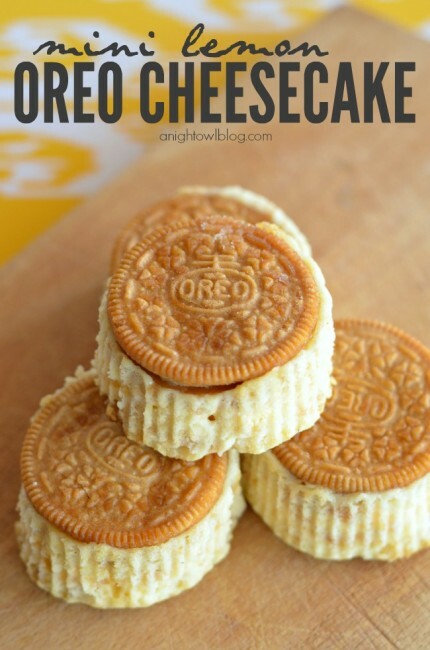 FIVE ingredients, that together are crazy delicious. You’re going to just want to melt a little butter in a jar. While that’s melting, simply whip up a batter of Bisquick, sugar and milk, pour over your melted butter and add some peaches and BAKE! Of course right out of the oven you’re going to want to top it with some vanilla ice cream, vanilla bean is my favorite. 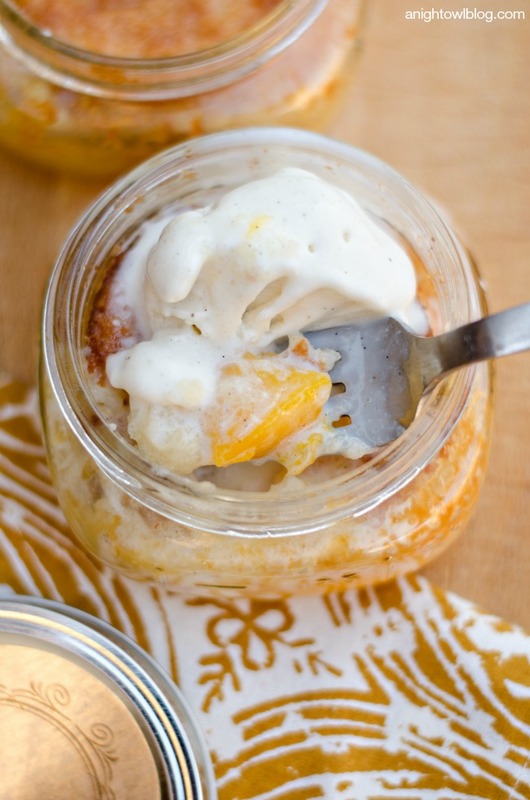 And just like that you have delicious and Easy Peach Cobbler in a Jar! You’ve got to give it a try and let me know what you think! So that’s my contribution this month, I hope you love it! Add a 1 Tbsp tab of butter each to two mason jars (I used 8oz wide mouth half pint jars) and place in the oven to melt. Mix together Bisquick, sugar and milk. Remove mason jars from oven and pour in equal amounts of batter to both jars. Add desired amount of peaches and place jars back in oven for 40 minutes or until top of the jar cobblers are golden brown. Remove from oven and allow jar to cool. 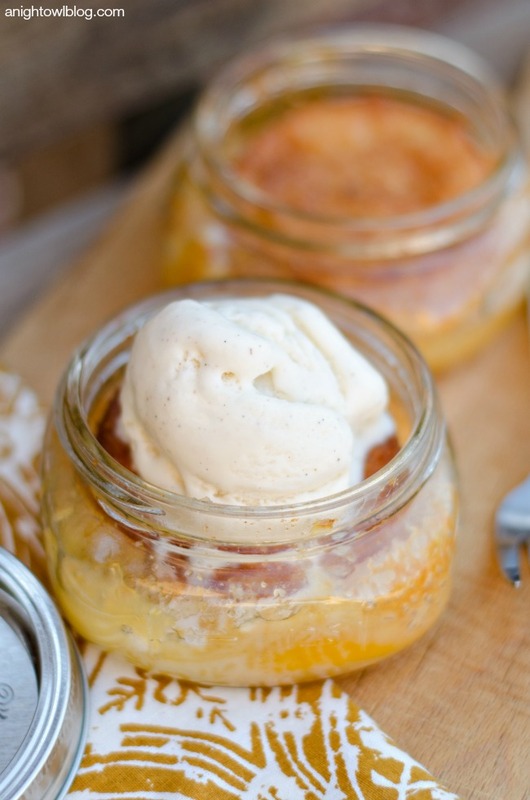 Top peach cobbler with vanilla ice cream and serve. Now remember there are 12 Jar Recipes! 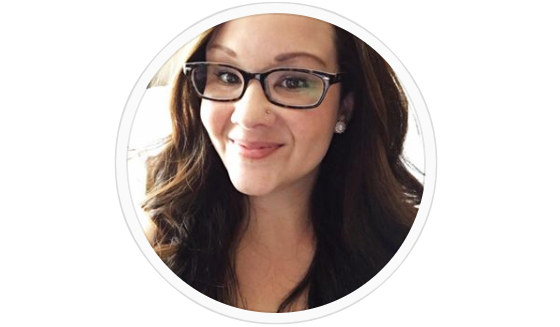 So be sure to check out the other amazing recipes from these amazing ladies! 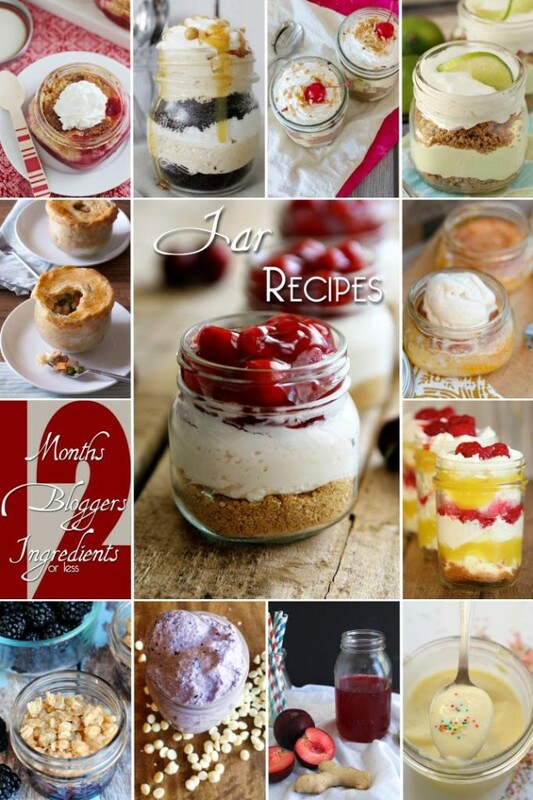 Now there are a whole lot of FABULOUS Jar Recipes, perfect for Summer! 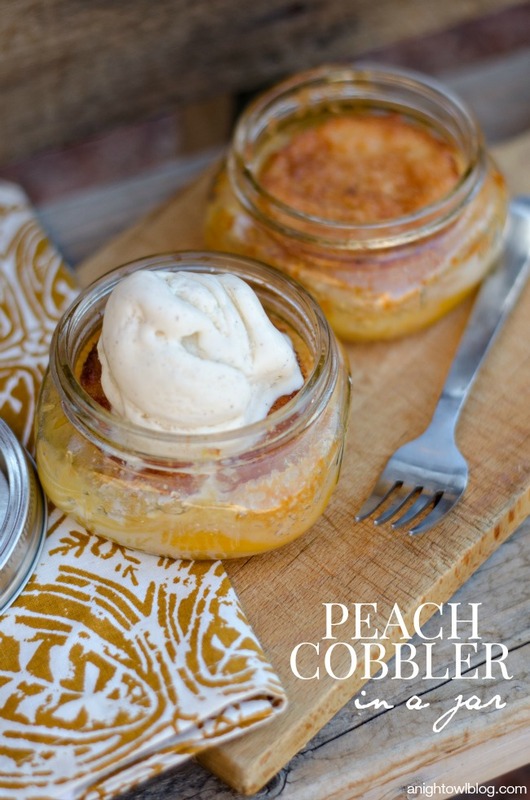 Be sure to let me know if you make our Easy Peach Cobbler in a Jar – and tell us what you think! And be sure to check back next month on the 12th for our next theme and collection of recipes! I love peach cobbler. I love that you have made all these recipes in jars and that you can see what is in each one. They look so good. Love your site. My stomach was totally growling looking at your photos! 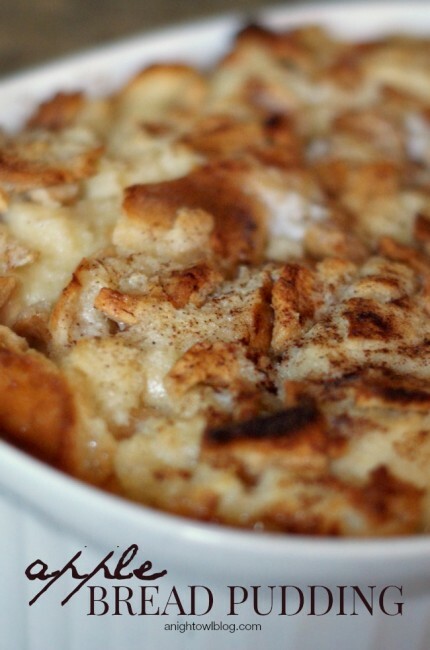 Your cobbler looks delicious! Peach cobbler is a favorite! so yummy! This looks amazing! Perfect for a summer night. Do you drain the peaches? It doesn’t say so in your recipe. Hi there! I just spooned a couple peach slices straight from the can into each jar. I didn’t drain them, nor did I use a lot of juice. I think either way it would still be good though! I hope that helps. Can I use fresh peaches and get the same results? Definitely! I would cook them down a bit so they’re soft and juicy before putting them in the cobbler, but I think it would be just as tasty. Thank you for the question!